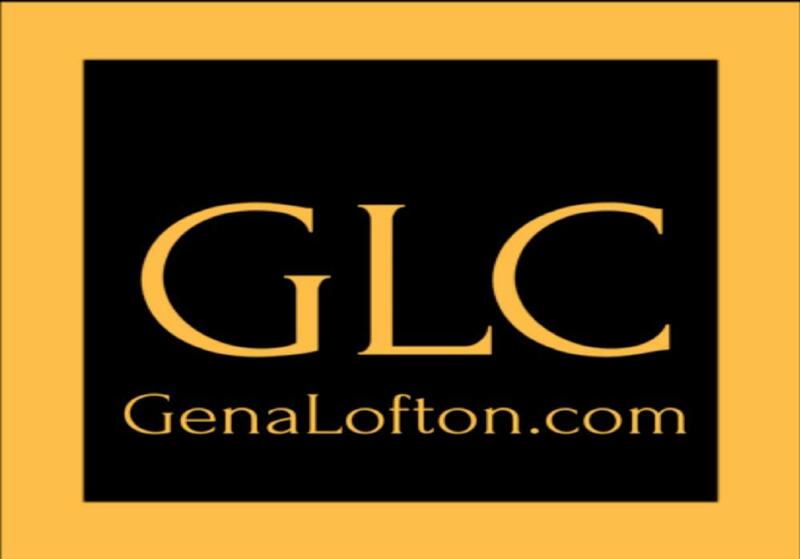 Gena interviews her friend and mentor Carl Johnston along with Edward Goldkuhl who is an estate attorney. Edward has been an estate planning attorney for twenty years. He talks about how there are opportunities for people to save on taxes and direct their affairs after they pass away. He details how probate works in California. Recent tax reform in California has brought about a substantial increase of up to twenty million dollars that can be given away tax-free. This is an excellent time to take advantage of trusts and all of the benefits that come with them. It’s likely that this opportunity will not last very long due to government regulation and these changes seem to be unpopular. Probate is expensive in California, and this is due to specific attorney fees are required by law. This is one reason why trusts are useful because trusts do not die, trusts agreements always specify who inherits the trust.